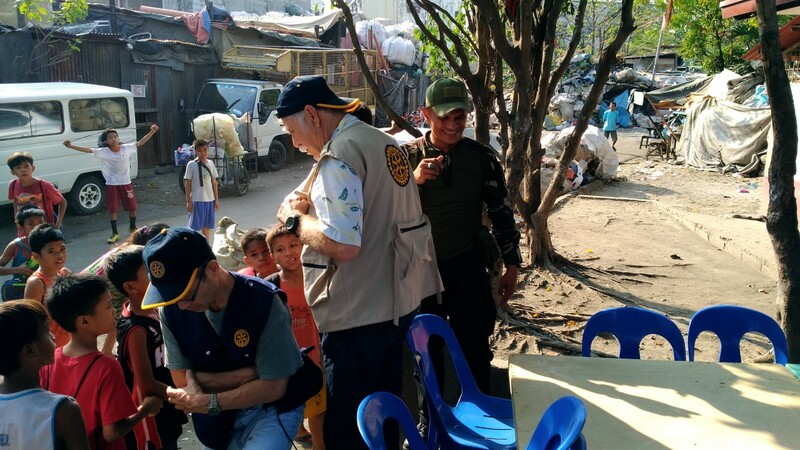 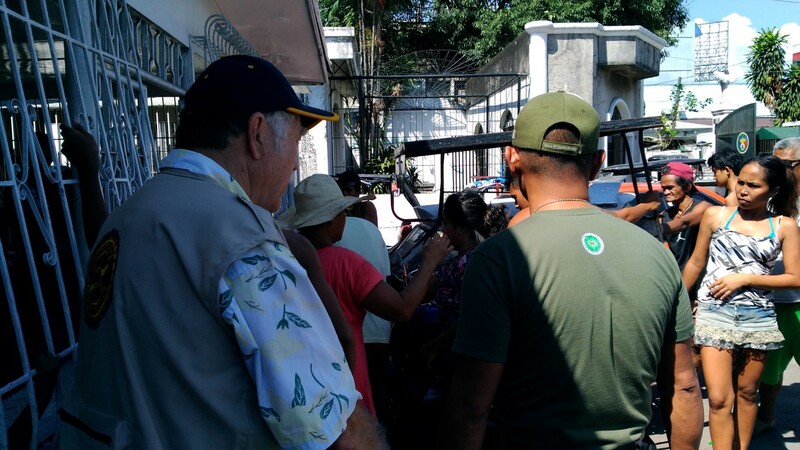 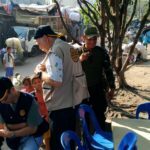 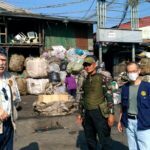 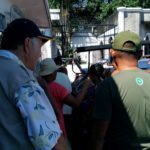 An all-day humanitarian mission was conducted by four RIMM Rotarians with a van overloaded with rice (250kg rice in 5kg bags), baked goods, bought school supplies, misc. 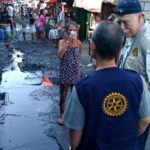 school supplies and clothing donated by Japanese Club Rotarians and over P10,000 in P20 currencies for distribution to the children. 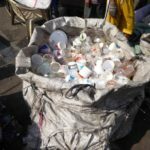 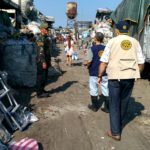 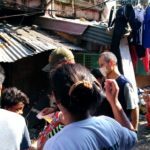 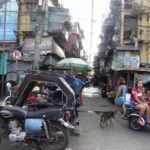 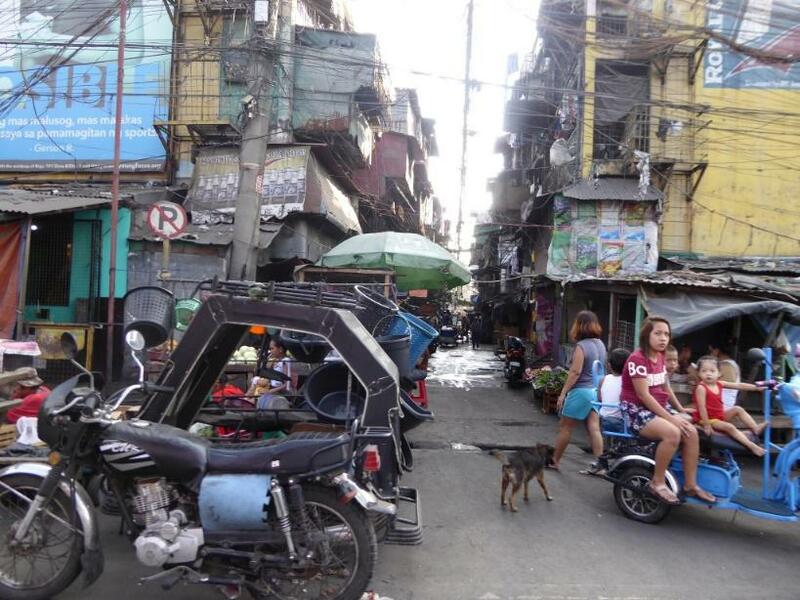 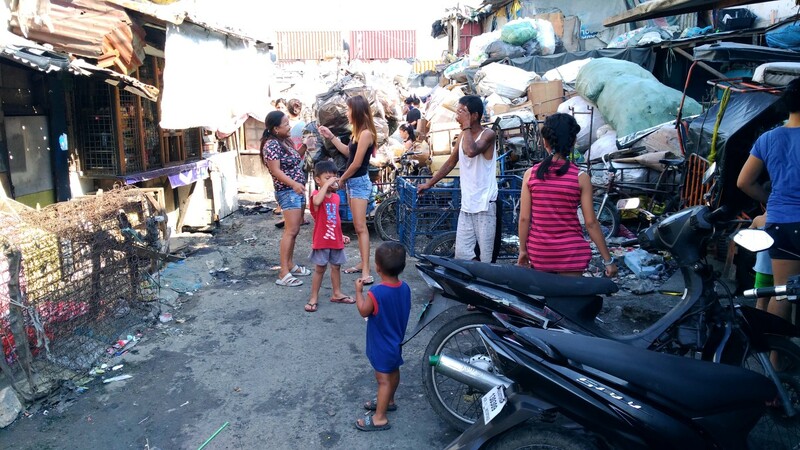 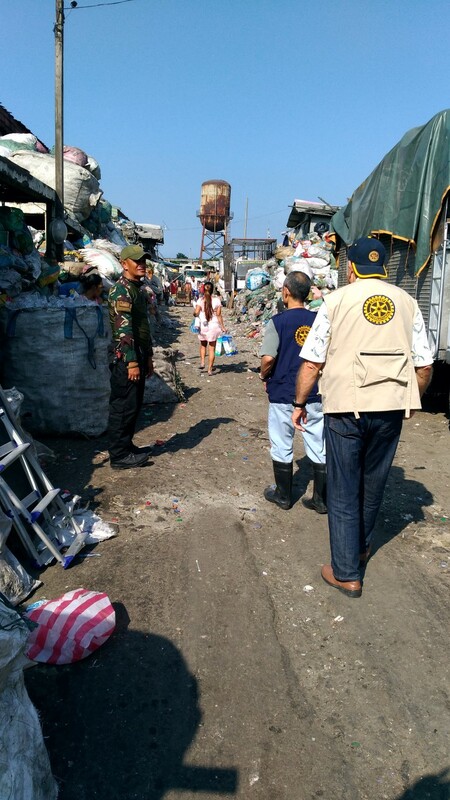 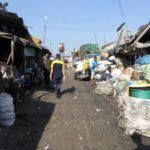 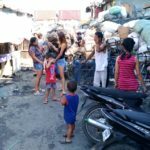 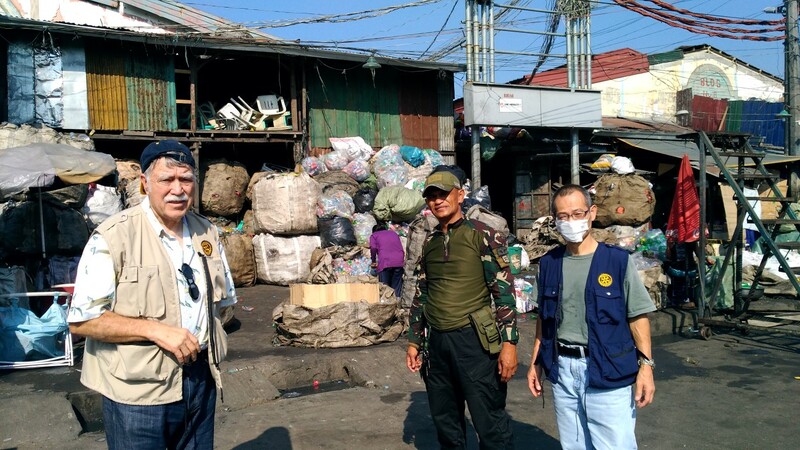 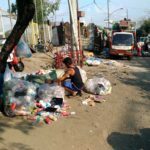 This site is huge, old garbage mountain where the poorest of the poor are struggling to survive by going through garbage, looking for recyclable items which can be cashed in at junk shops. 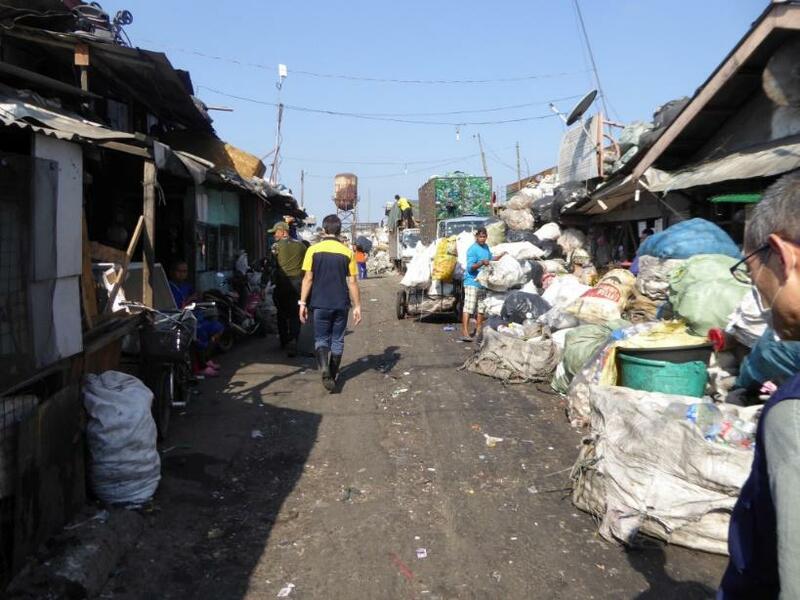 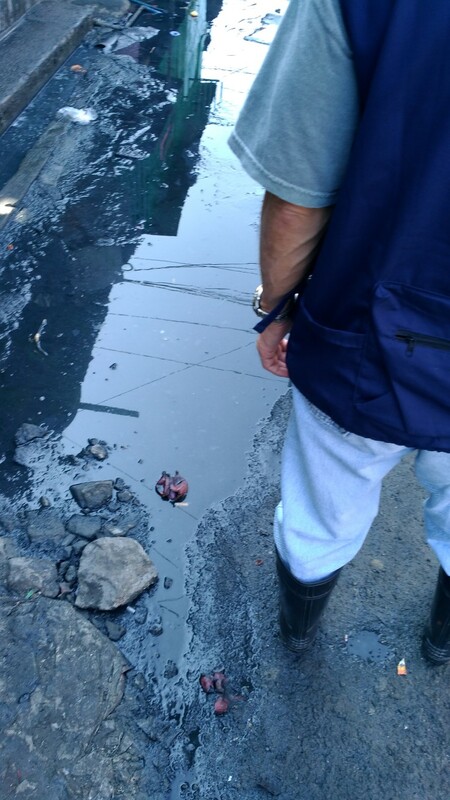 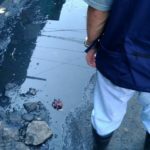 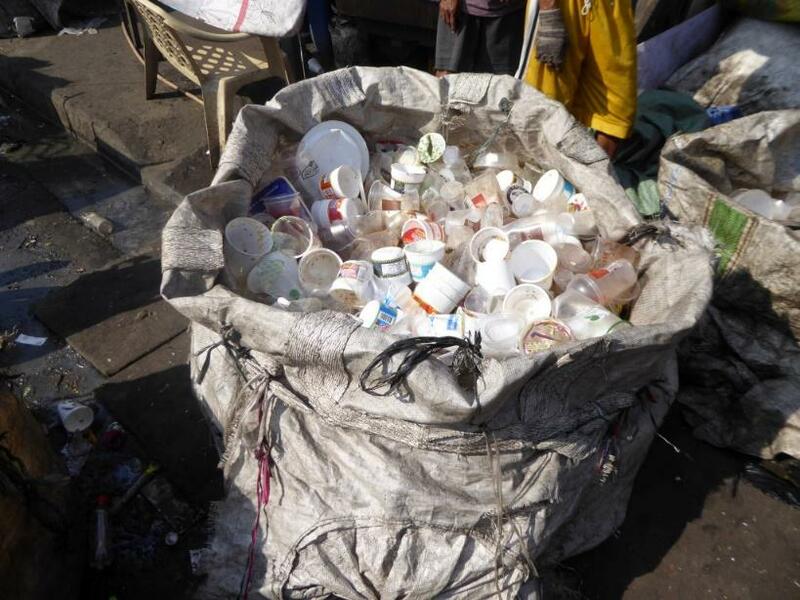 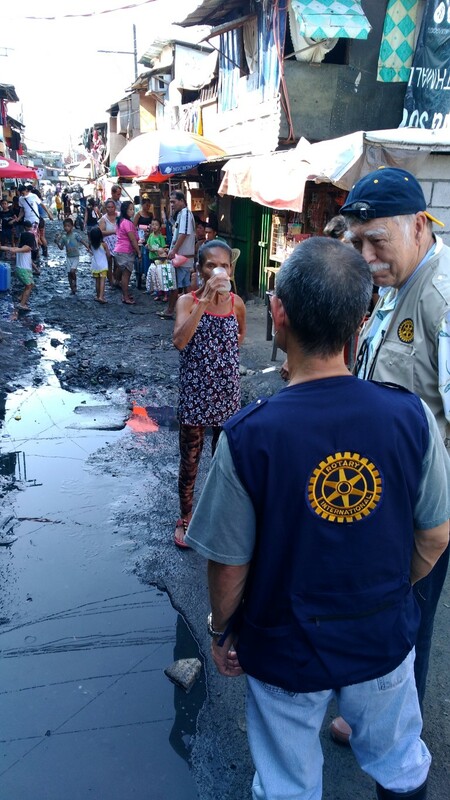 A nearby active garbage dump site provides further opportunities for recycling and survival with garbage delivered to the street recyclers by middlemen. 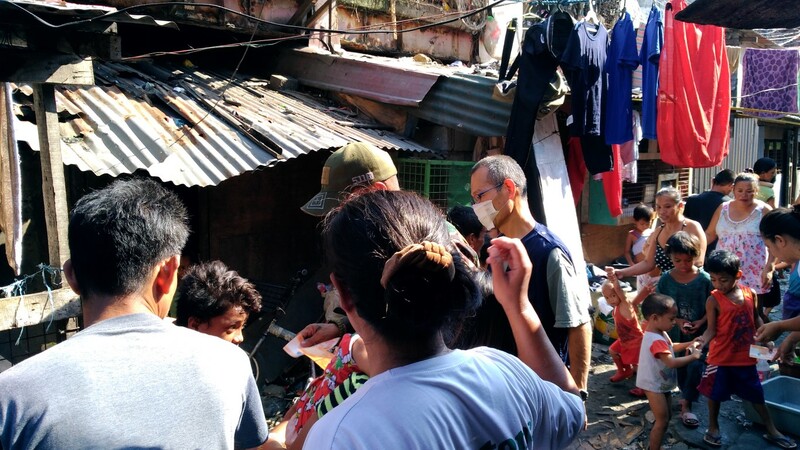 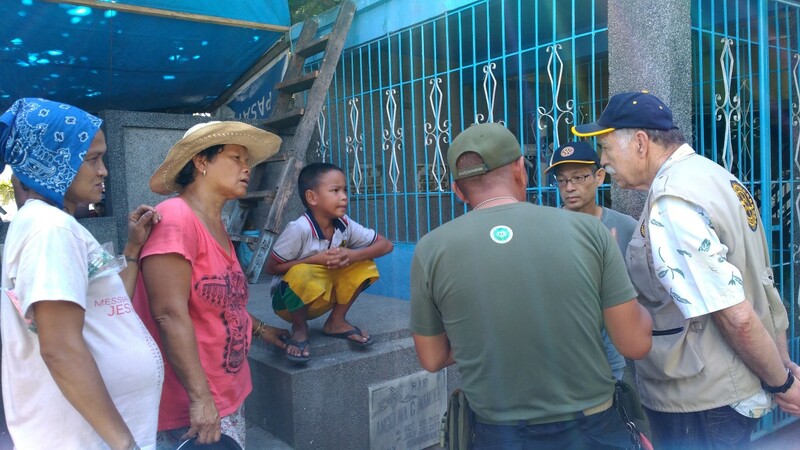 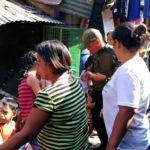 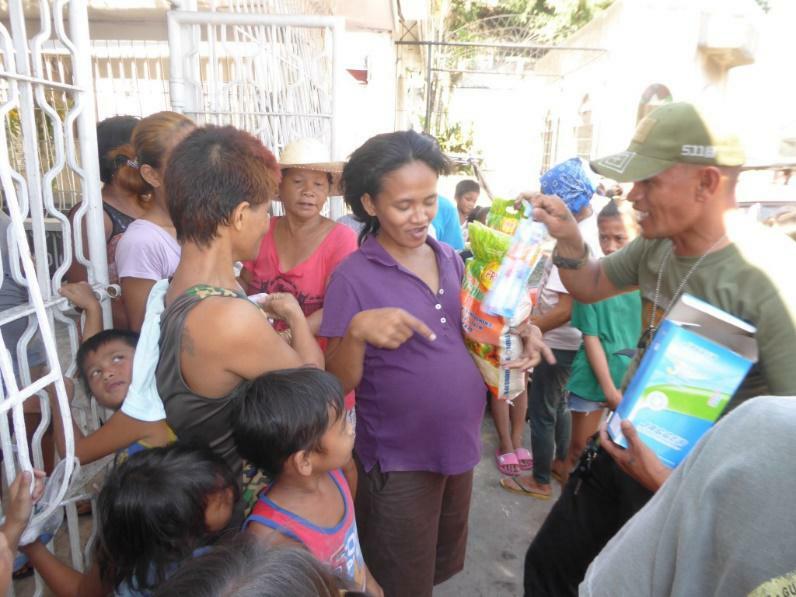 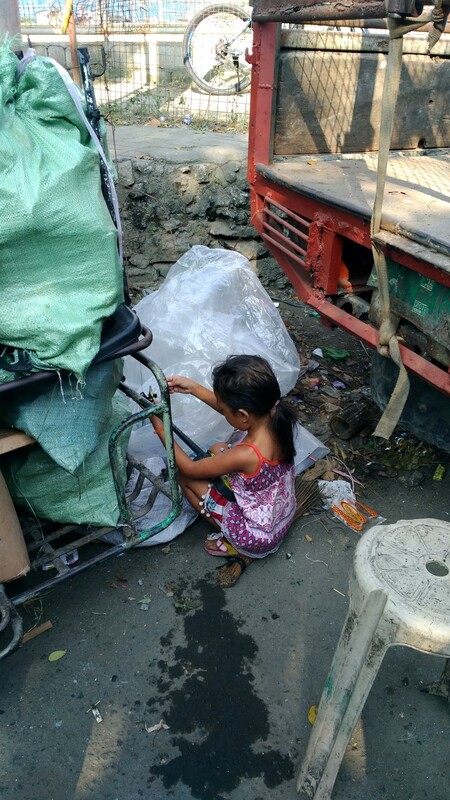 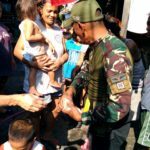 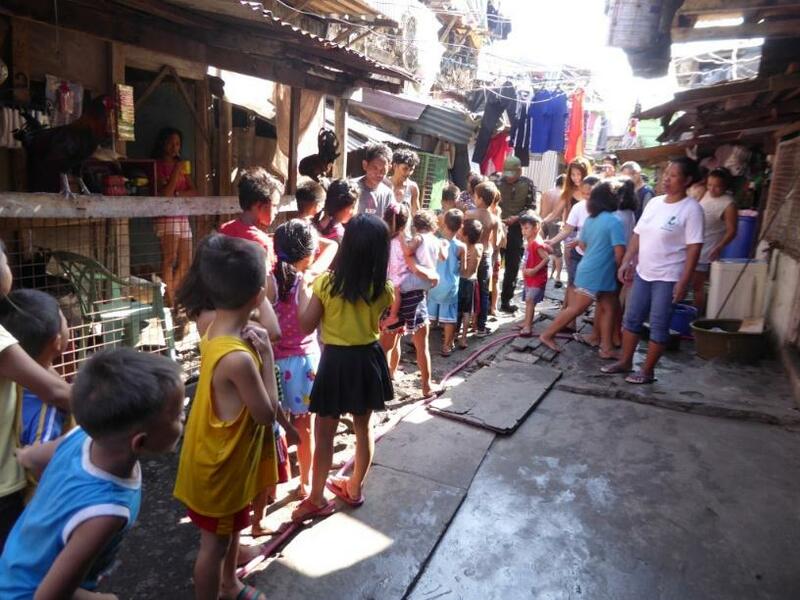 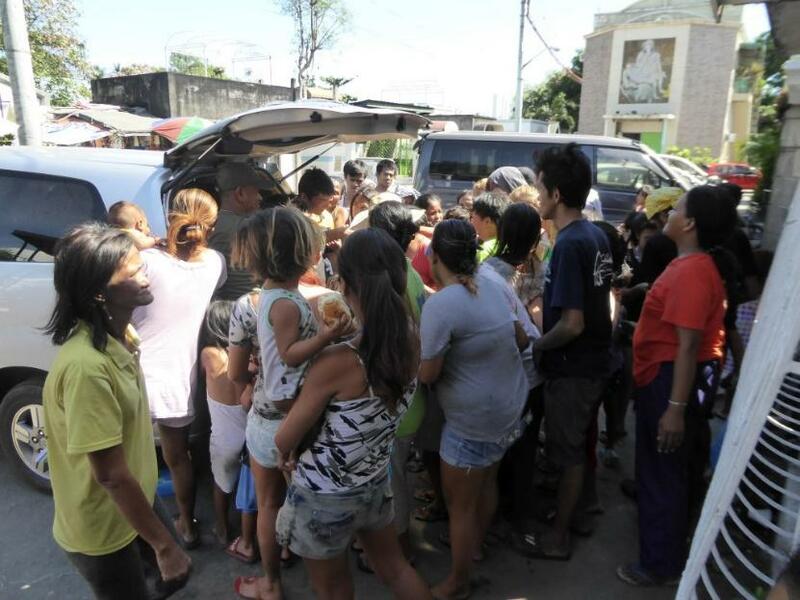 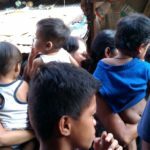 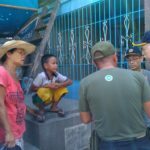 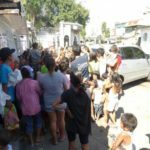 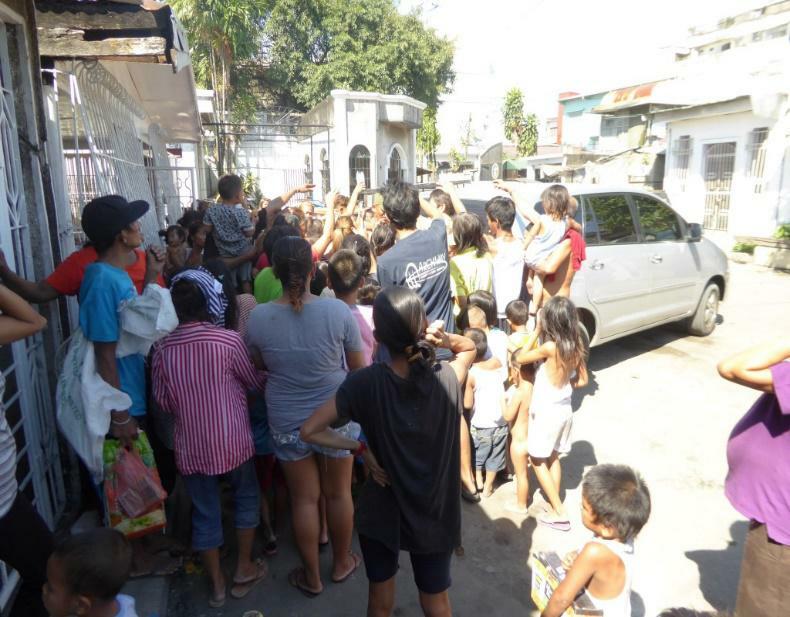 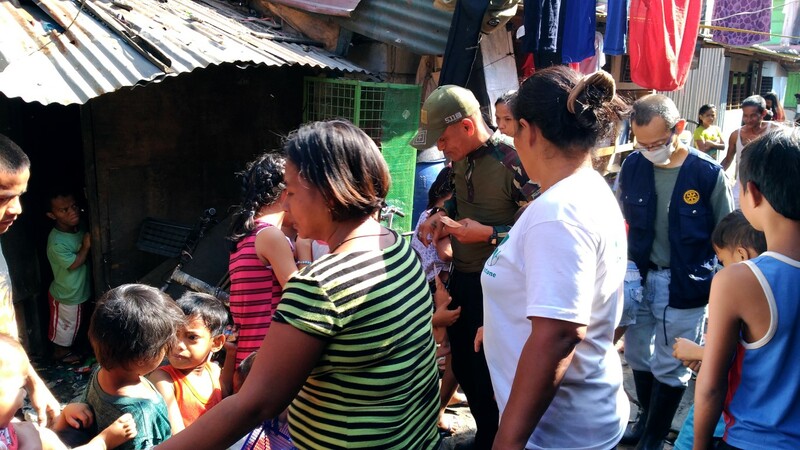 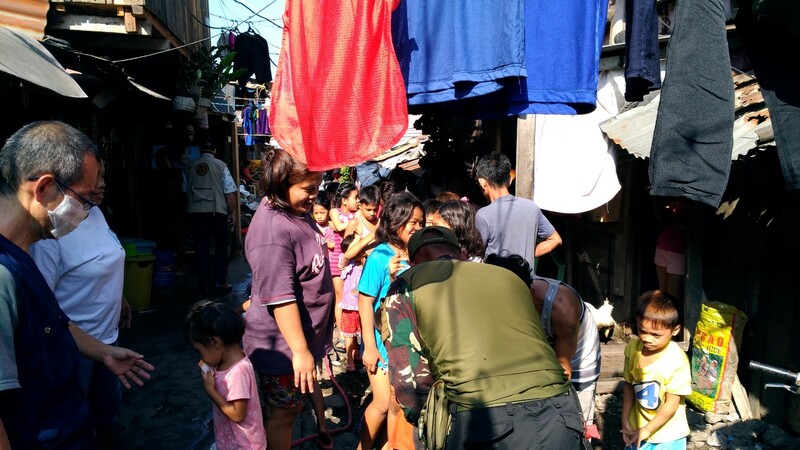 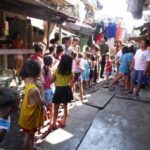 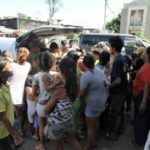 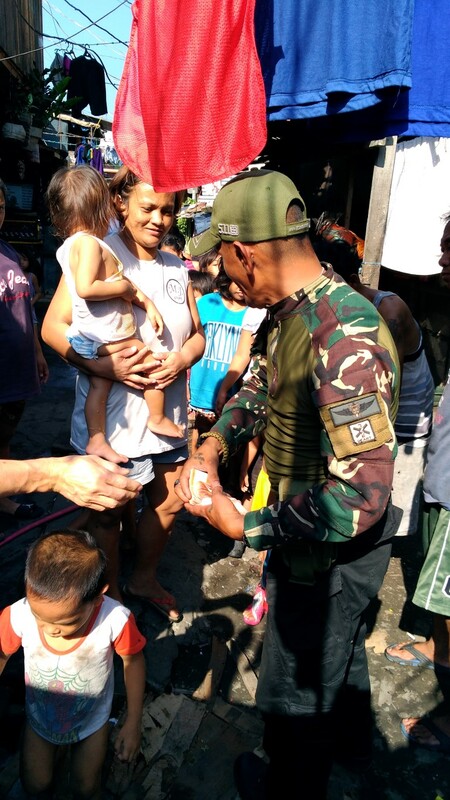 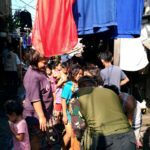 Our club members were shocked to see hundreds of children emerged to grab P20 bills (watch video). 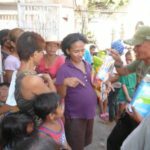 In poverty there is no proper education thus family planning is neglected. 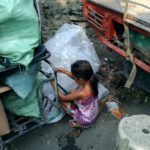 What kind of future can these children expect? 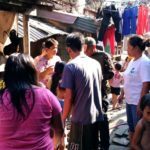 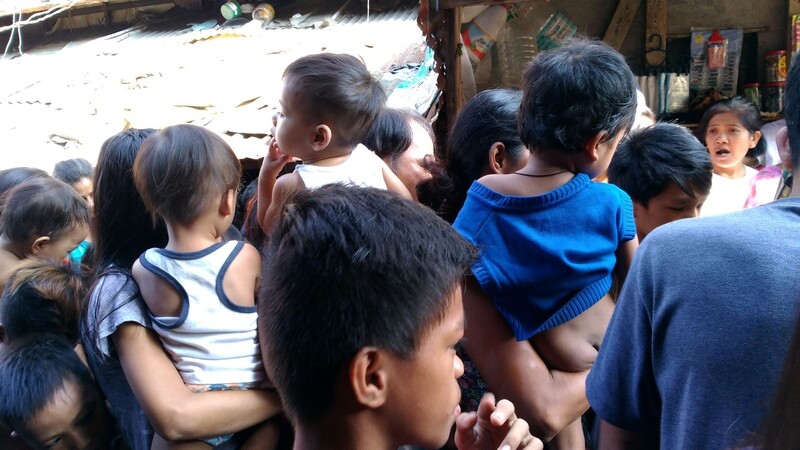 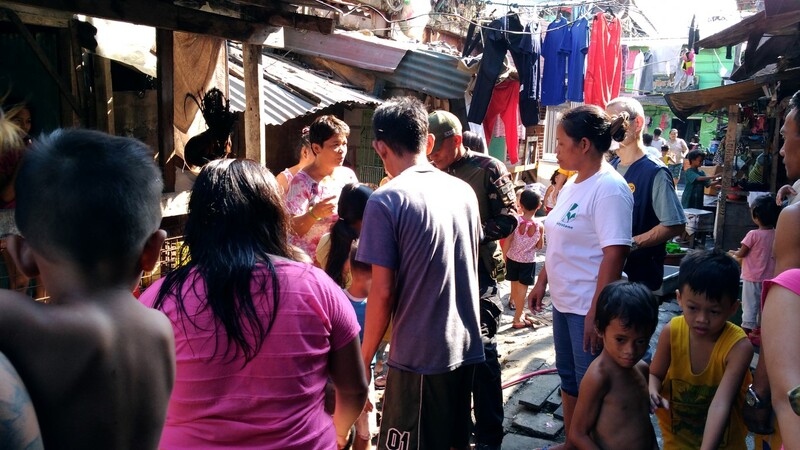 After this visit, our club decided to provide financial or food assistance only to whom undergo contraceptive measures such as BTL (Bilateral Tubal Ligation), subcutaneous implant, etc. 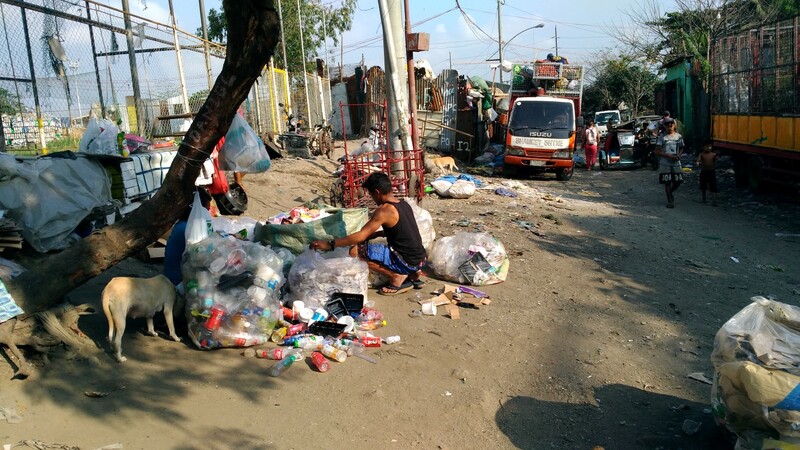 People live in and around the cemetery with no source of income except for garbage recycling and begging.